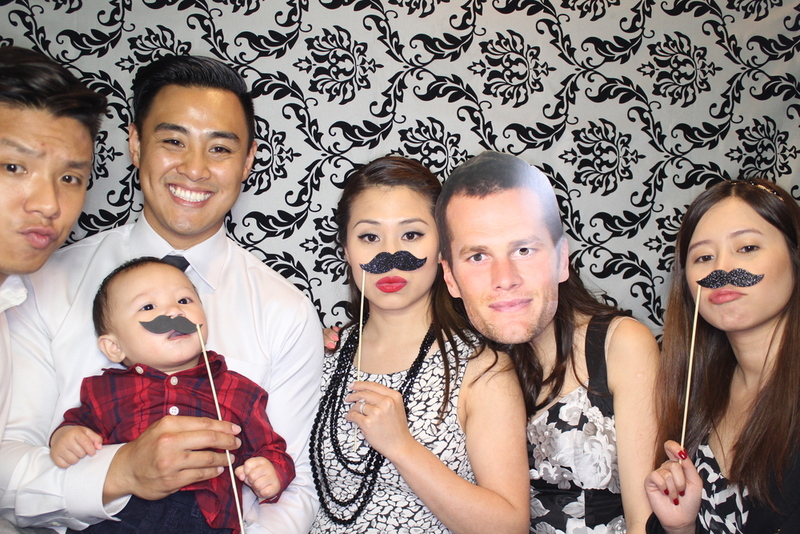 A photo booth quickly becomes the life of the party with a chest full of wild props in a variety of themes, we love getting creative with our clients! Our booth comes equipped with a DSLR camera for high-quality photos, a commercial printer to keep those prints rolling and a scrapbook so you can look back on all the hilarious memories. The next big thing for weddings and events is here! 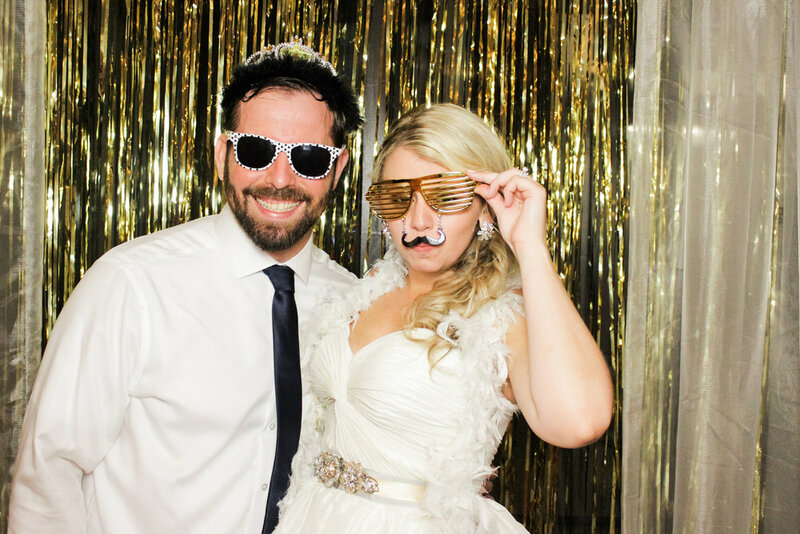 Fully customizable backdrops, a range of Hollywood style props guided by professional videographers and shot using the latest technology in high speed video ensures the party is cranked to the next level of ridiculous. Contact us for more information and to book this exciting new booth!